Cari and The Three Boys: Time flies...When you're havin FUN! Happy Birthday Andrew! 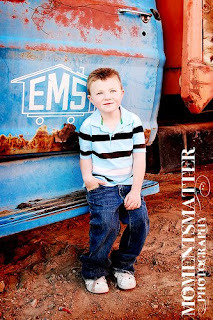 I can't believe he is 5 already! He is such a cute little guy! Hope you guys enjoyed the holidays! This was so cute, I could hear Andrew's voice all the way through this post... he really is so cute and loving. You guys really are getting old though... a kid that is going to be going to school??? ?